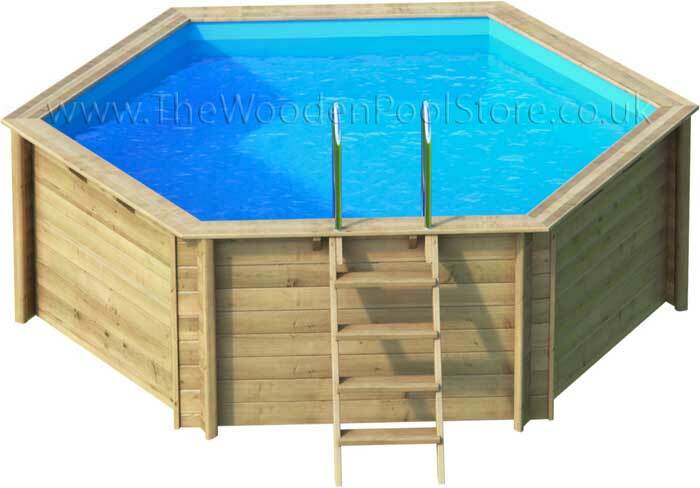 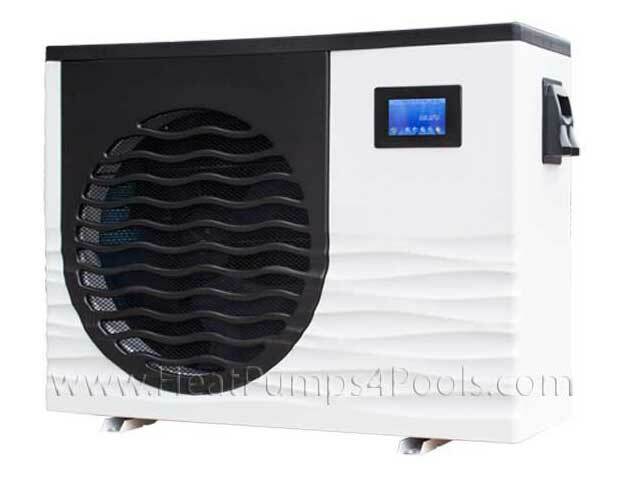 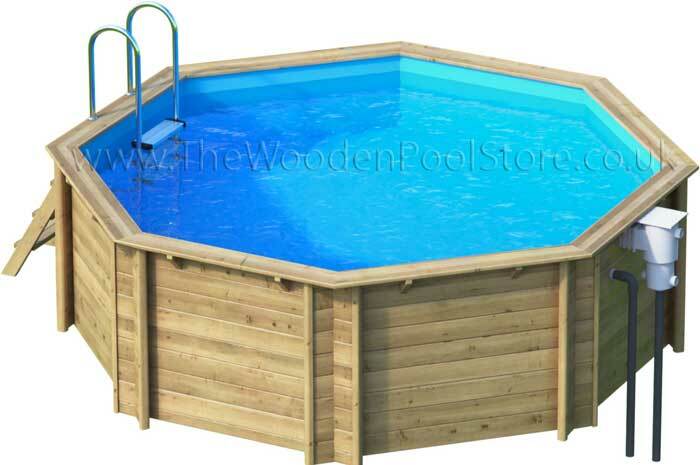 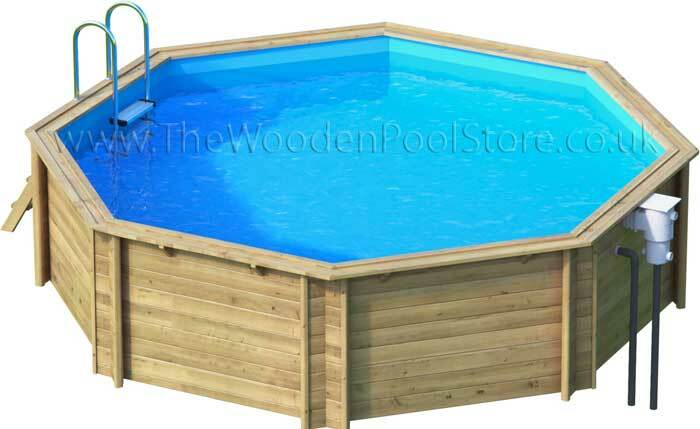 Our range of Tropic pools offer a beautiful looking pool which are a straight forward practical range including: 2 ladders, skimmer and return fittings, liner in dark blue, sand filter & sand. 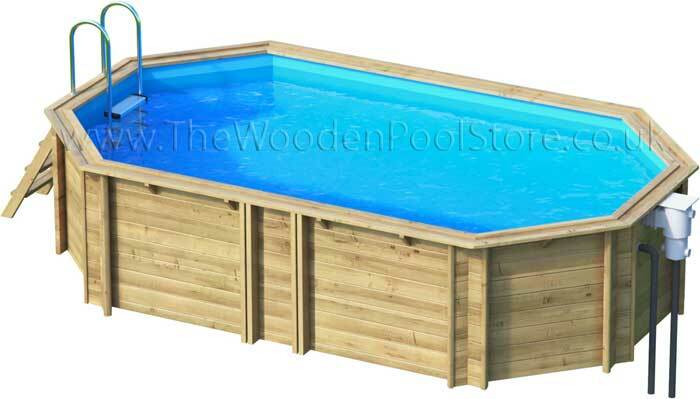 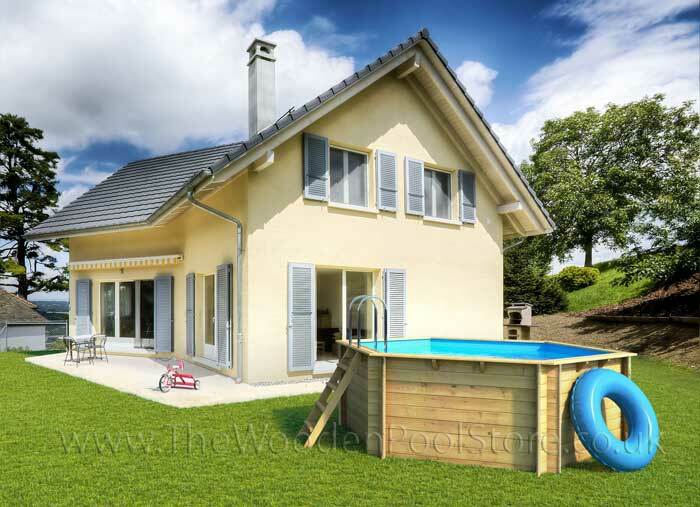 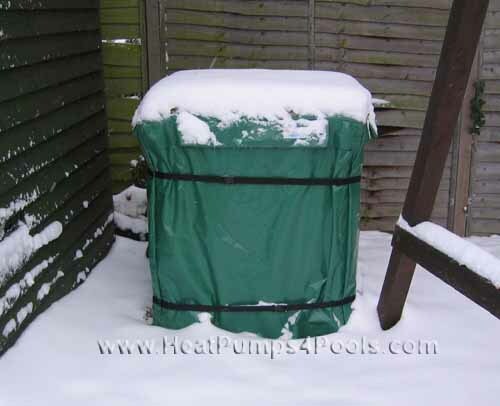 The TROPIC POOL guarantees a hassle free integration into your garden. 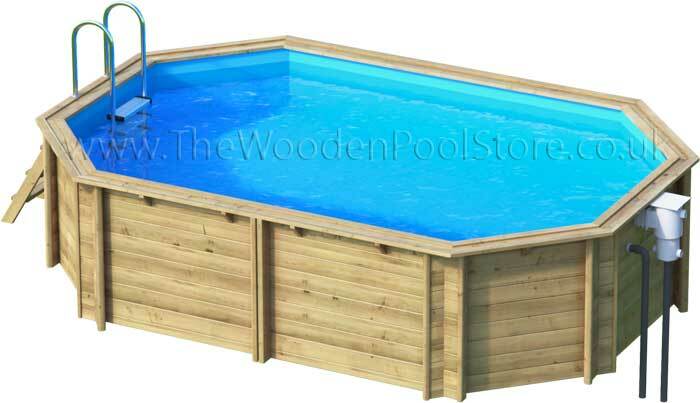 The structure, made of carefully selected solid wood, is for above-ground installation only.